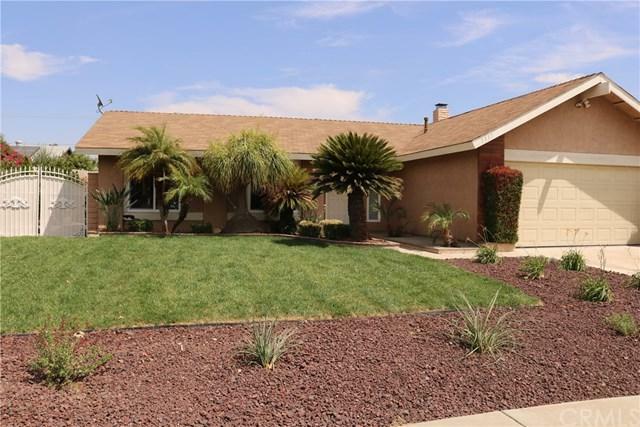 Gorgeous single story home located in a quiet and desirable Fontana neighborhood! 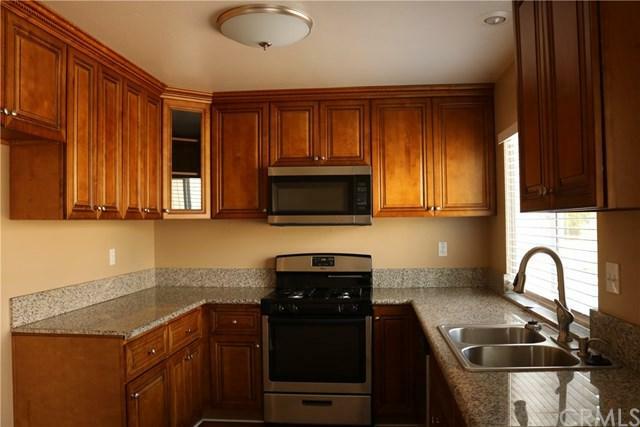 Brand new landscaping and stainless steel appliances. 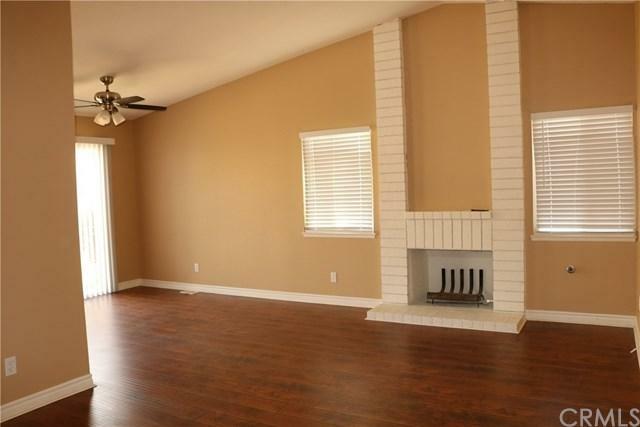 This home features 3 spacious bedrooms, 2 car garage and sits on a corner lot. 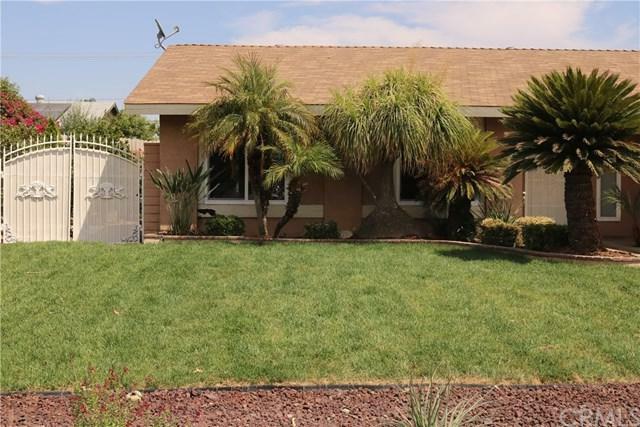 When you walk into the home you will notice the open living room and fireplace that leads to the updated kitchen with brand new cherry oak cabinetry and granite counter tops. Each room has new carpet and blinds. Close in proximity to Elementary schools and shopping centers. This home is truly move in ready! Sold by Thomas Gibson of The Wright Associated Company.